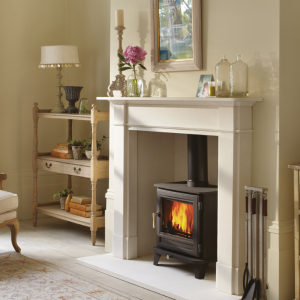 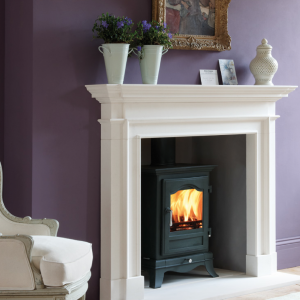 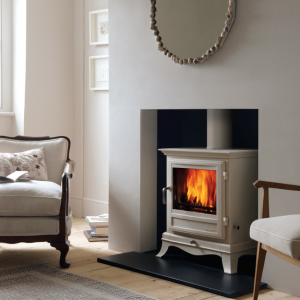 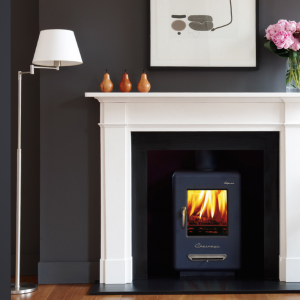 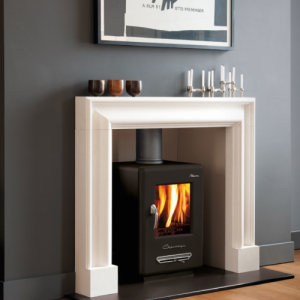 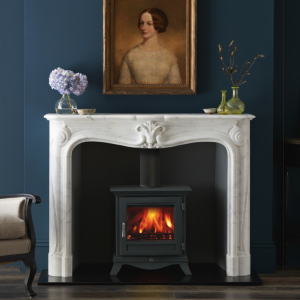 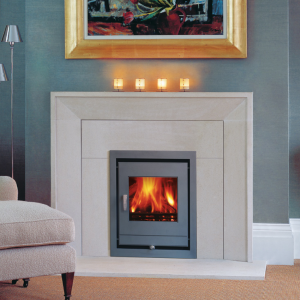 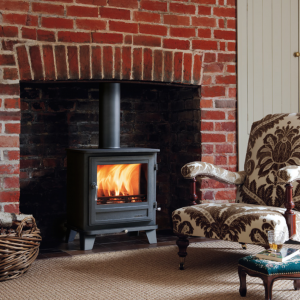 Something of a modern invention, inset fireplaces have gone a long way towards replacing the huge, ornate fireplaces of old. 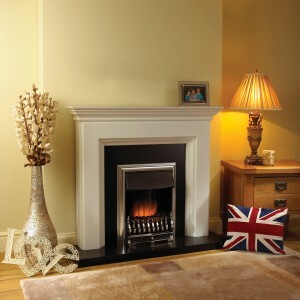 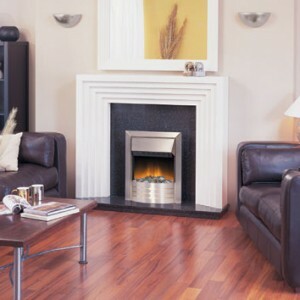 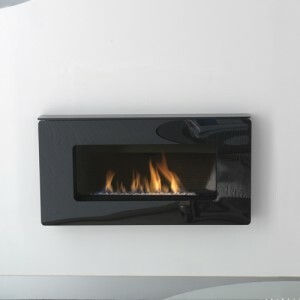 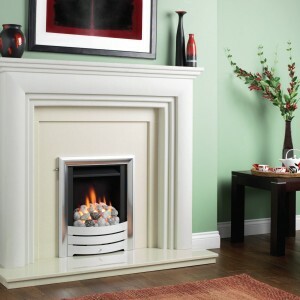 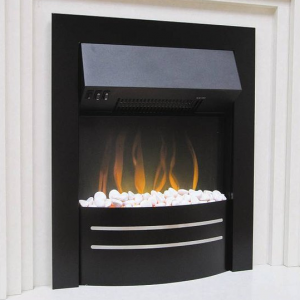 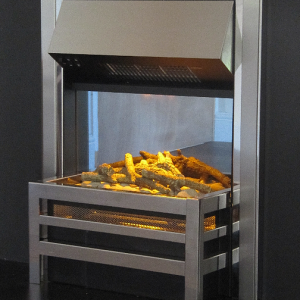 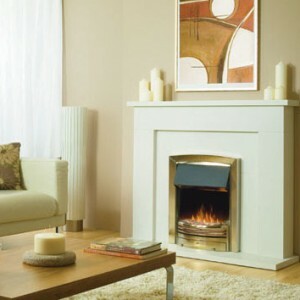 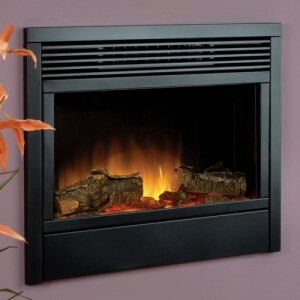 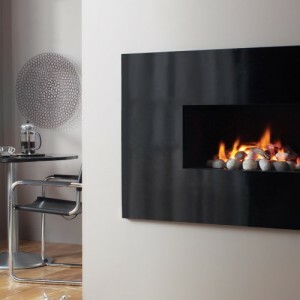 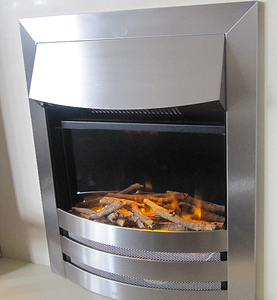 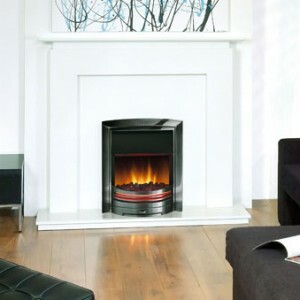 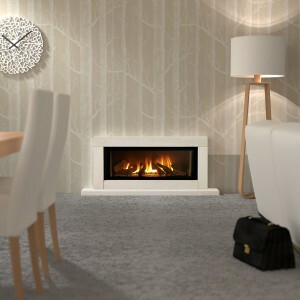 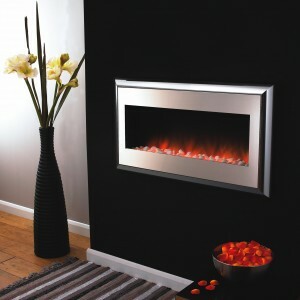 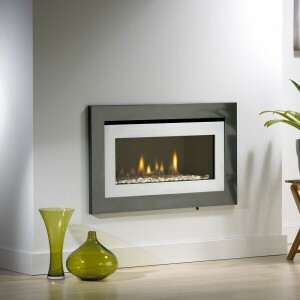 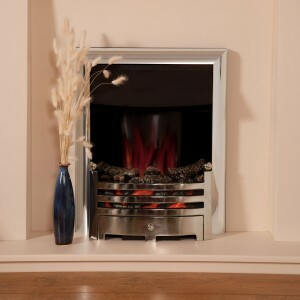 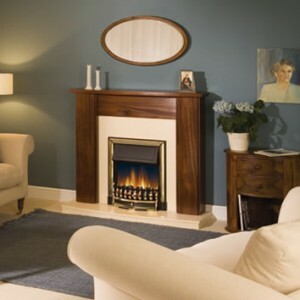 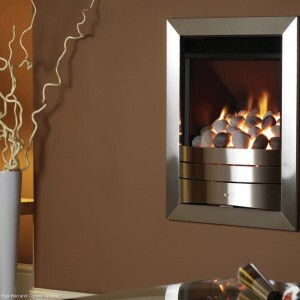 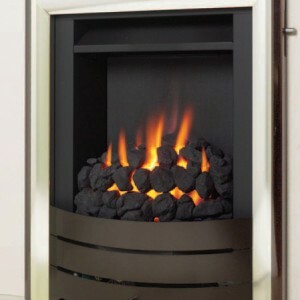 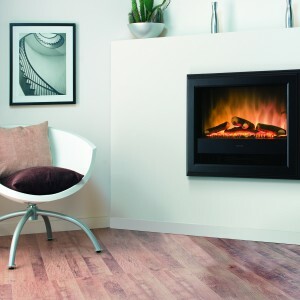 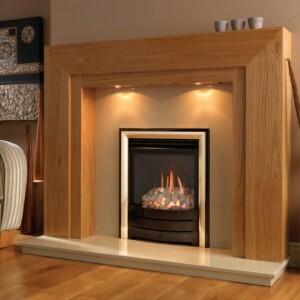 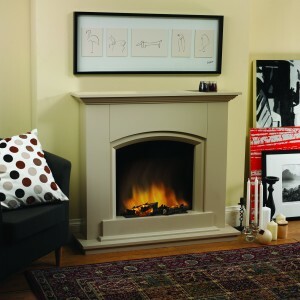 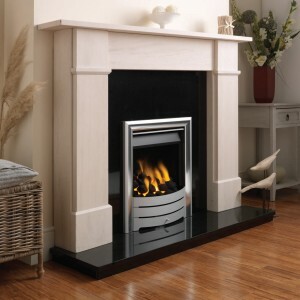 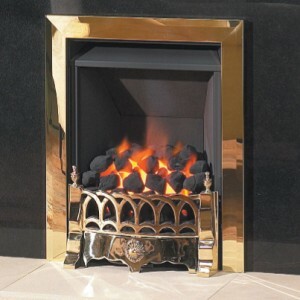 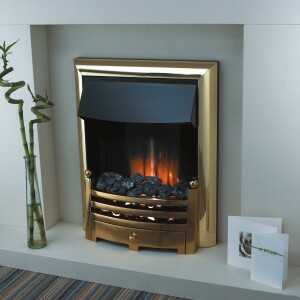 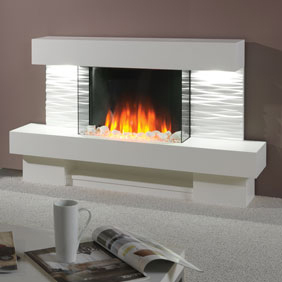 Now they are second nature to us, especially here at Gas Line Fireplaces in Bradford. 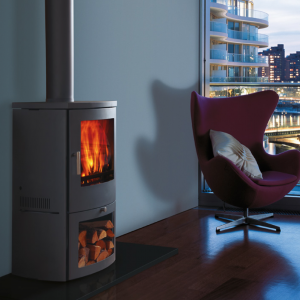 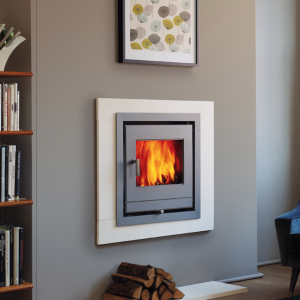 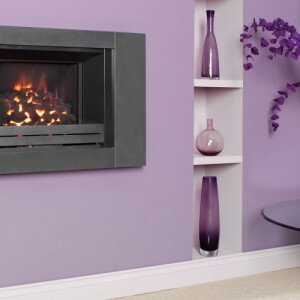 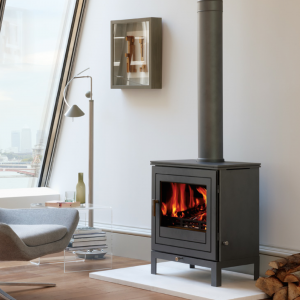 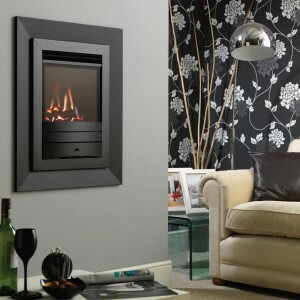 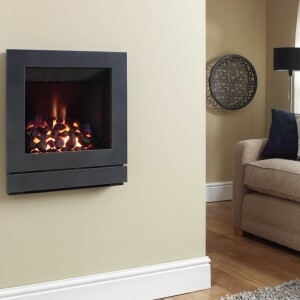 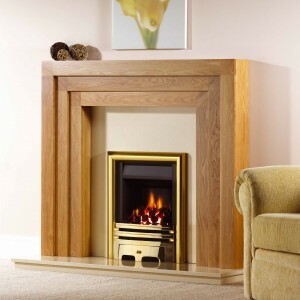 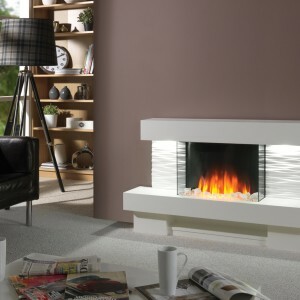 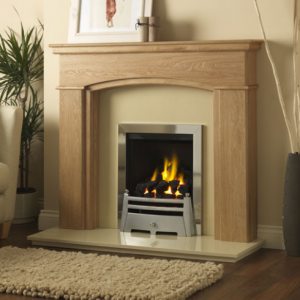 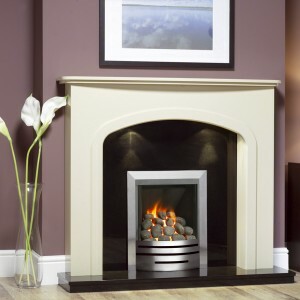 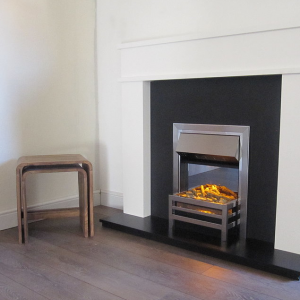 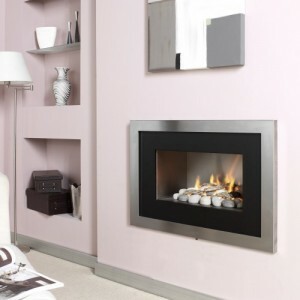 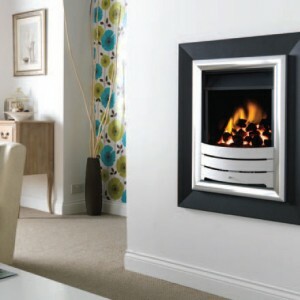 Offering a small, compact package ideal for 21st century life, you can see below our massive range of inset fireplaces – Bradford’s best selection! 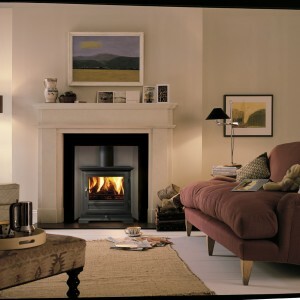 If you want to see them in action, why not come down to our showroom?